Courtesy to Eastin Hotel for the invite, I'm one of the lucky media to attend the Press Conference of Nostalgia P. Ramlee which revolves around a food preview for the Holy Month of Ramadhan. Savor the favourite food of Malaysia’s most loved musical legend, the late Tan Sri P. Ramlee during this Ramadhan. 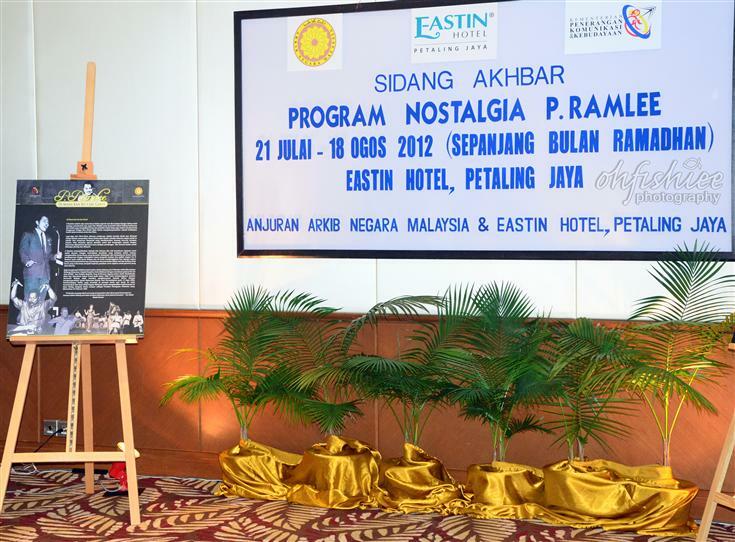 The hotel has lined up an engaging and interactive programme called ‘Nostalgia P.Ramlee’ to create a nostalgic food experience including a series of fun activities from 21 July to 18 August 2012. Newly refurbished and renovated, I find this Swes Brasserie Coffee House very inviting with its contemporary setting, touched with lush green decoration. 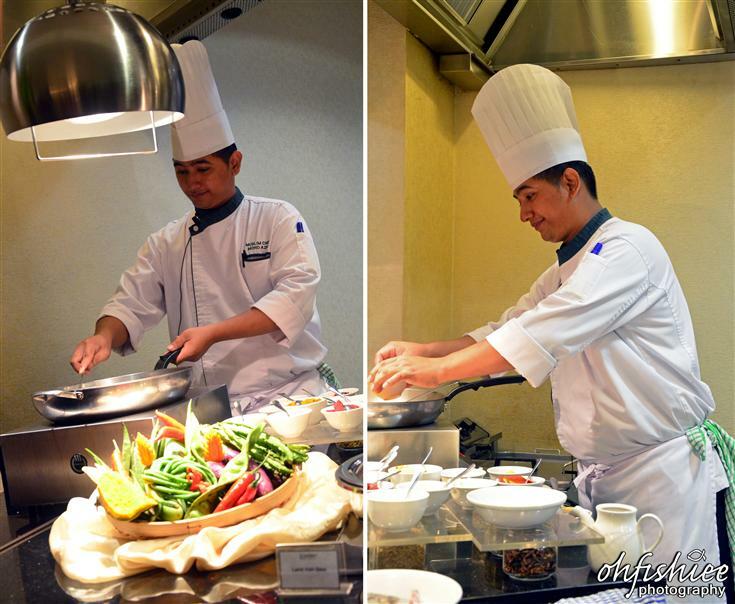 Then I get to enjoy the cooking demonstration by Chef Mohd Azmi Sarginen, head of Malay Cuisine at Eastin Hotel, PJ. 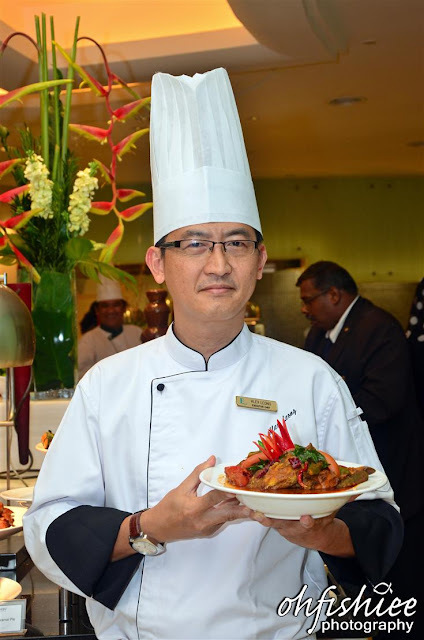 This young man started his culinary career at the tender age of 17, and now with 15 years of experience, he'd never go wrong with any Malay delicacies. 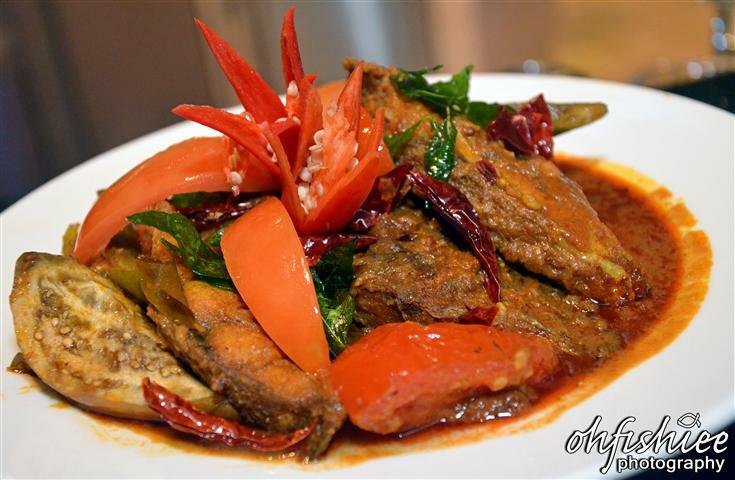 Here's his most popular dish, the curry pomfret fish with ladies finger. The fish is deeply infused with the rich coconut milk while retaining its fresh flavours. 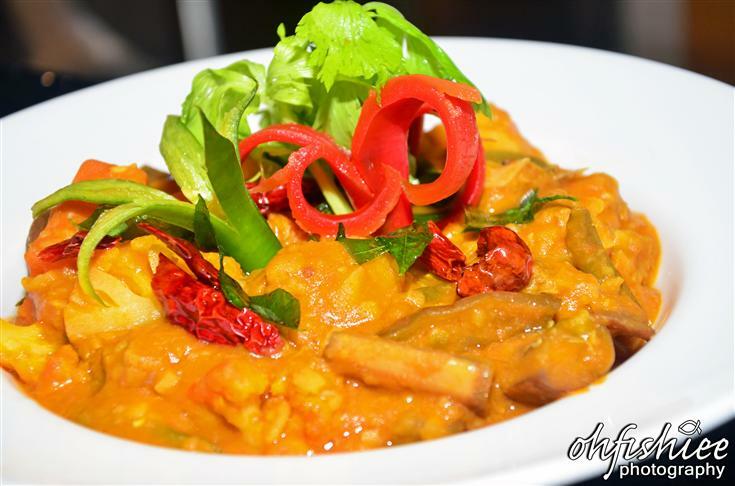 Thumbs up to the curry, with good ratio of sweet spiciness. 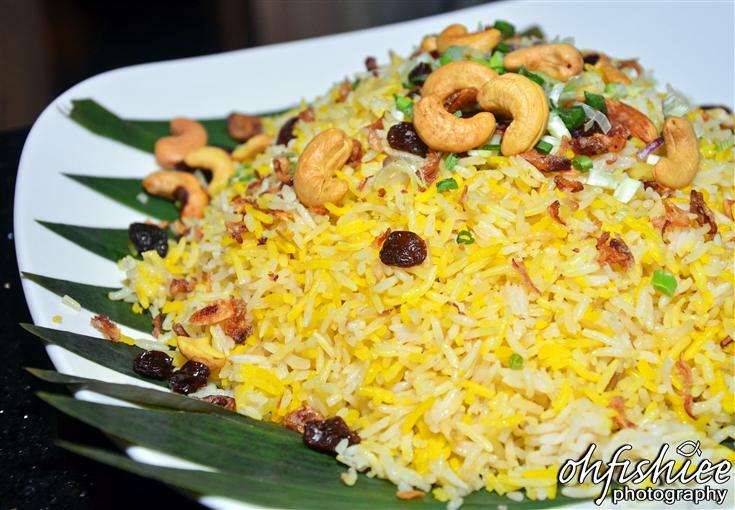 So soft and fluffy, this is how a good nasi briyani should taste like! I'm totally smitten when the aroma of cashew nuts and fried onions waft in the air with a hint of sweet red dates. Best served with the deep-fried chicken. Delicious! Lies within the thick gravy I found the goodness of the fresh brinjals and potatoes. 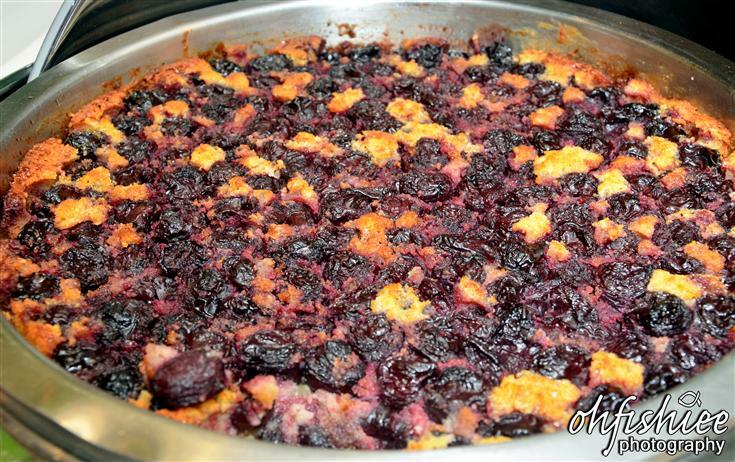 A very flavouful dip to go with the rice. A whole lamb is roasted into perfection. From the crispy burnt skin to the tender meat itself, I'm totally speechless. This is probably the best nasi bukhari I have ever tried! One is never enough if you love deep-fried foodstuff! 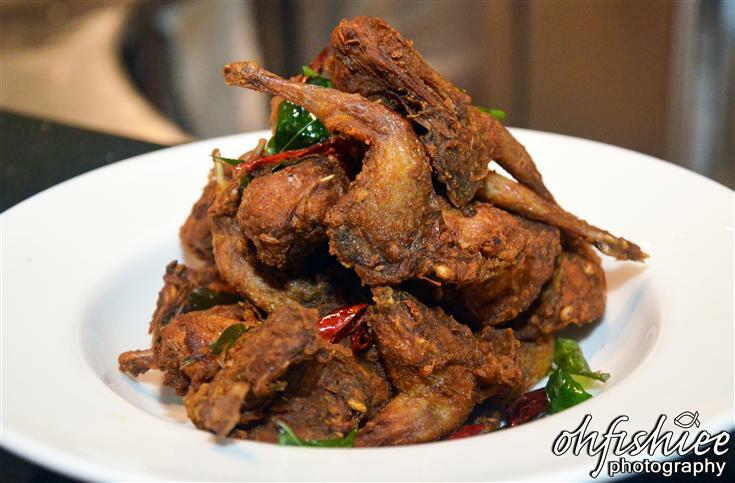 This fried quail meat is so petite yet full of juicy meat enveloped with slightly spicy skin. I have always enjoyed the quail eggs but I didn't know that the bird itself can be so tasty! 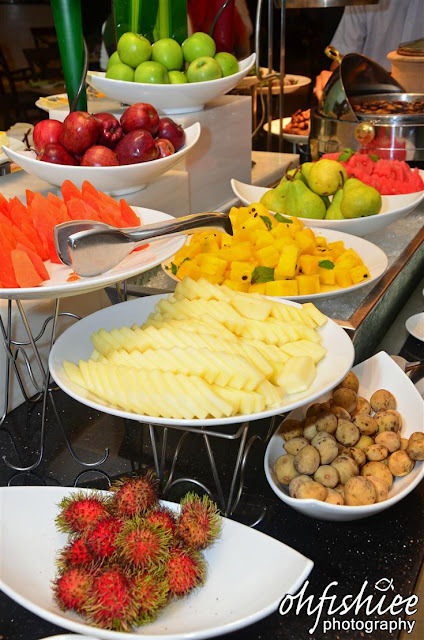 Besides getting to savour the favorite dishes of P. Ramlee, other traditional, local, Middle Eastern, Japanese and Western cuisine are injected into the buffet spread. 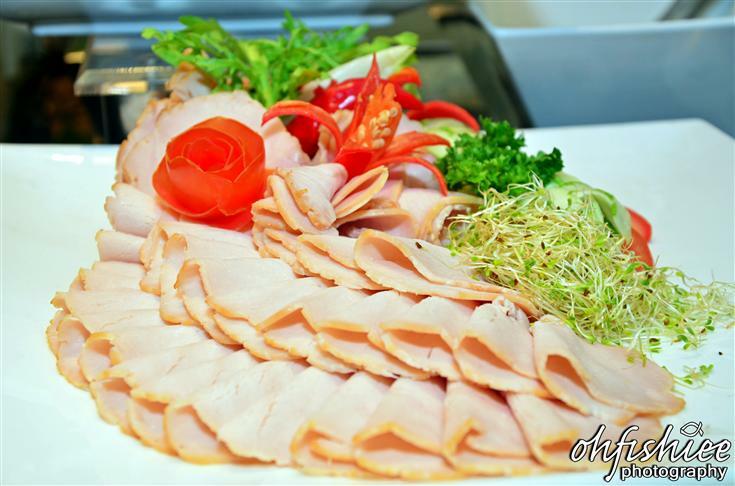 If raw meat is not your scene, the Chinese-styled dishes are ready to cater for your needs. 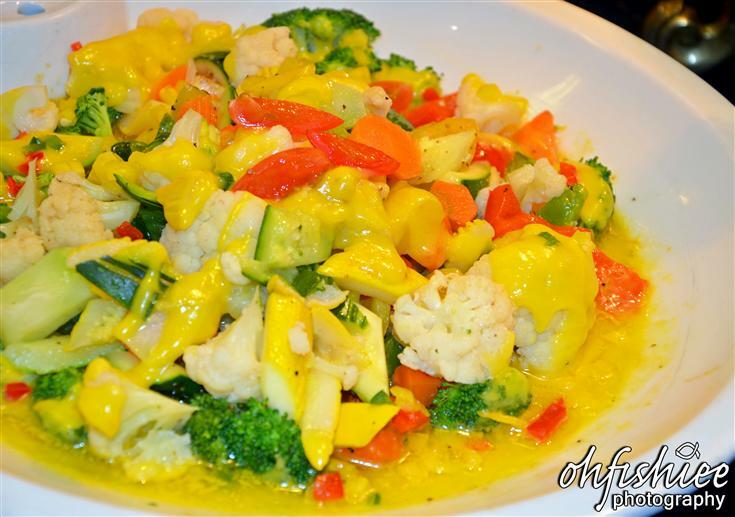 The vegetables are lightly done, finished with the creamy, slightly eggy sauce. 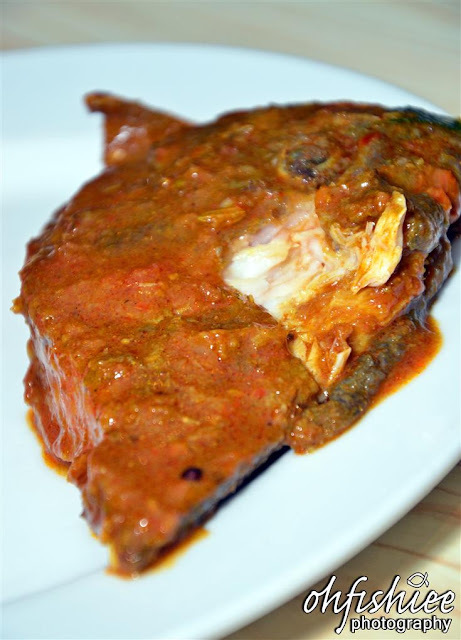 Very flavourful without smothering the original fresh vegetables. Not an ordinary fruit platter in hotels. 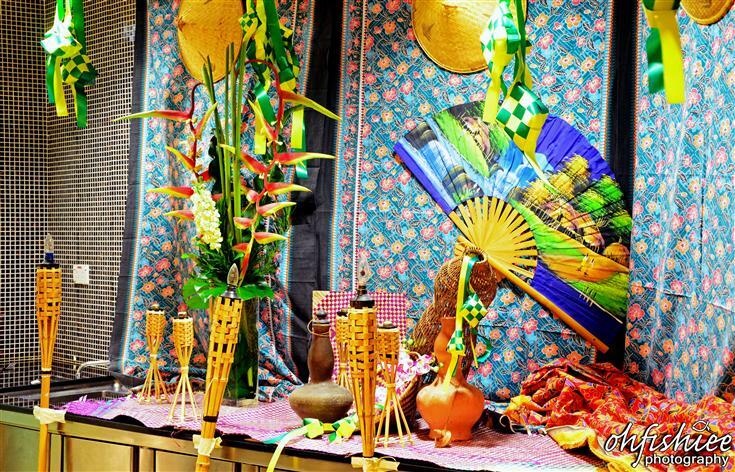 It comprises of the local thirst-quenching fruits such as pineapple, pink guava, rambutan and longan. What a wide assortment for the healthy way to go! 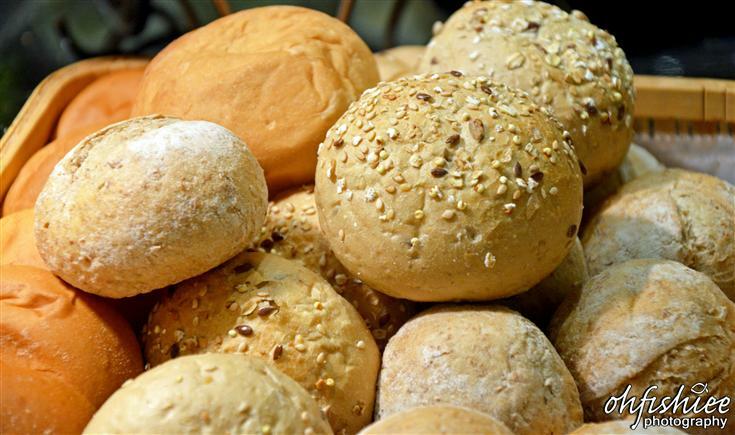 Here comes the long-waited local traditional cakes. 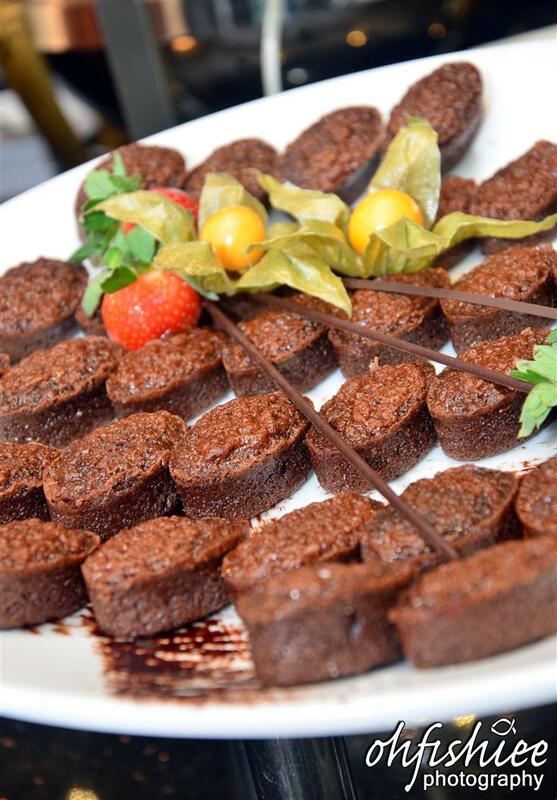 So sweet and flavourful they are, what a sinful delight! Not to forget, the P. Ramlee's favourite Cekodok Pisang is available too. Many show thumbs up to the deep-fried, mashed banana fritters. 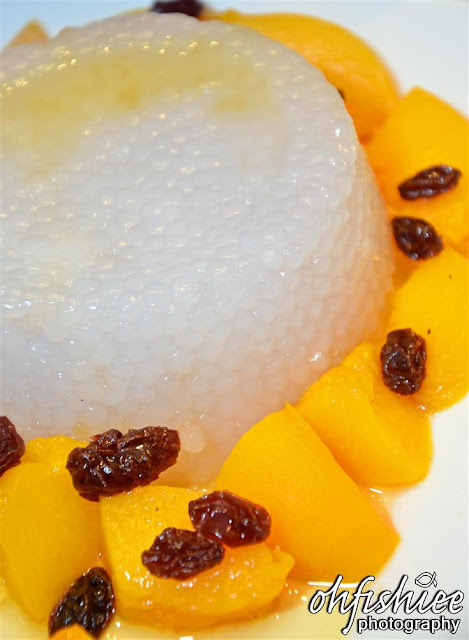 Dip the mild sago into the Gula Melaka and sink your teeth into it with mango cubes and raisins. I personally call this as the best dessert of the evening! 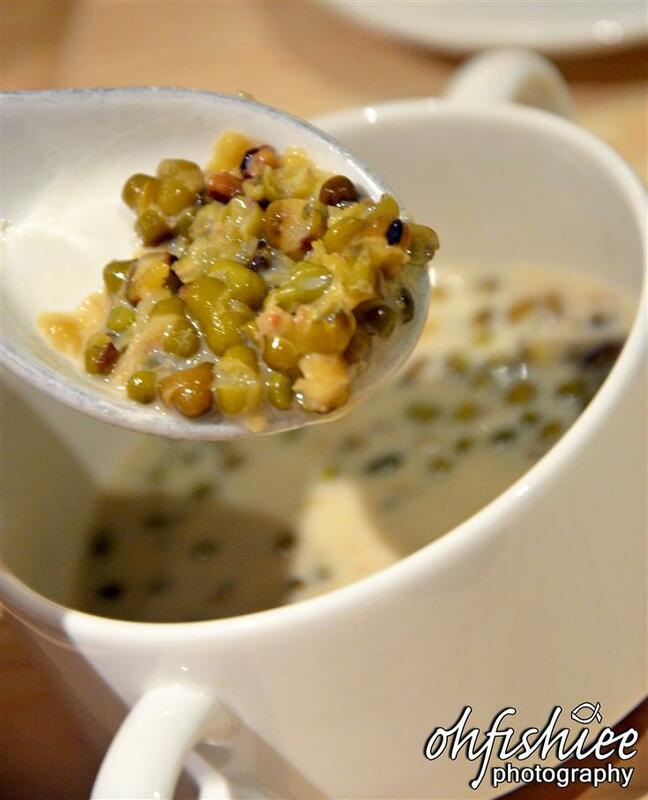 Dessert lovers would sink your teeth into this rich, sweet green bean dessert. Sampling Tan Sri P. Ramlee's favourite food as one reminisces about his music and songs will definitely create an unforgettable breaking fast experience! 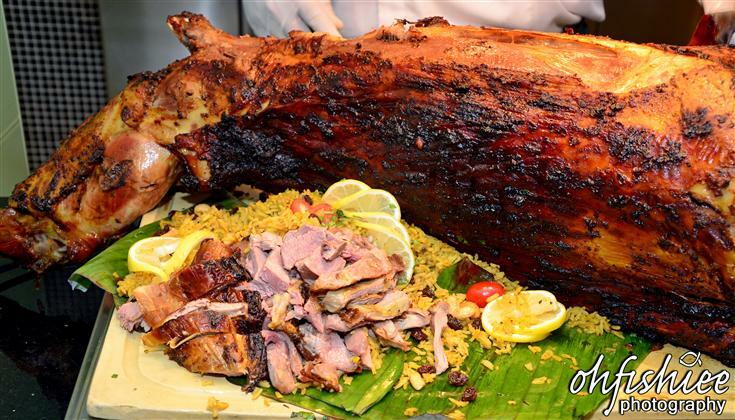 for the irresistible and sumptuous buffer dinner spread! 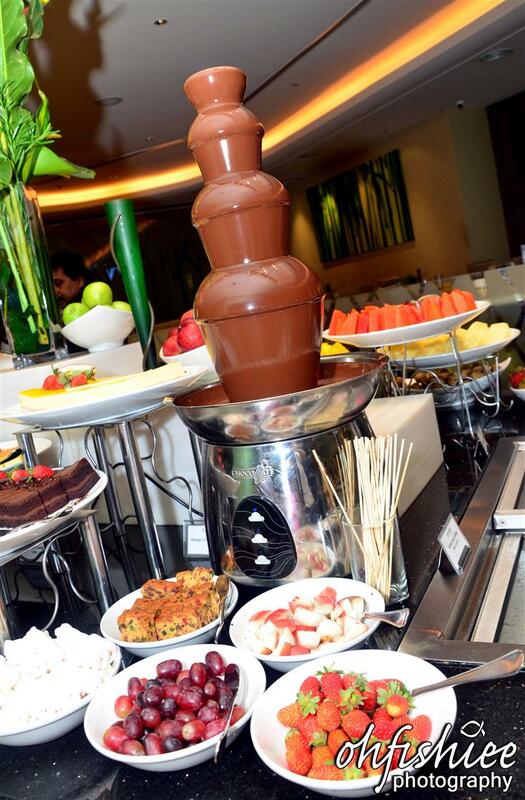 The buffet comes with a price tag of RM98++ (adult) and RM49++ (children). 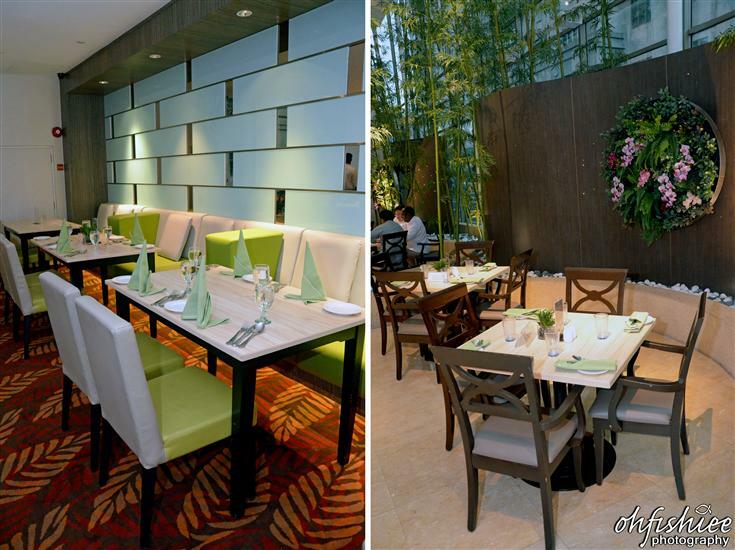 For every 5 paying diners 1 dines for free from 21 July to 29 July, 2012. 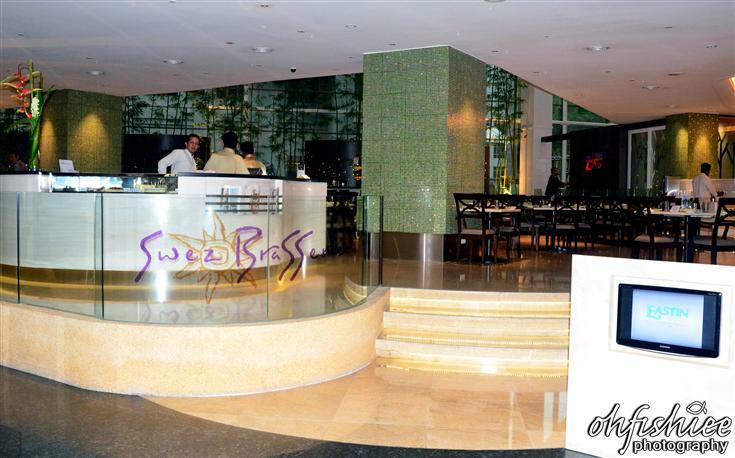 *Offer valid till 29 July, 2012 at Swez Brasserie. 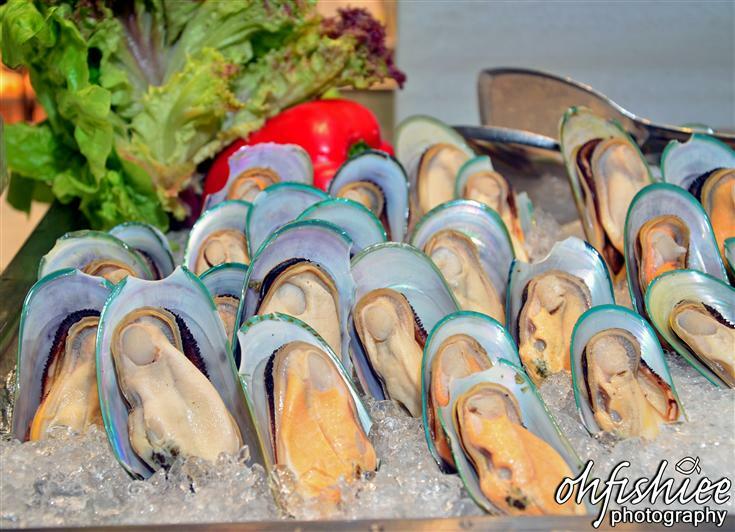 *Offer valid till 18 August, 2012 at Swez Brasserie. 1. 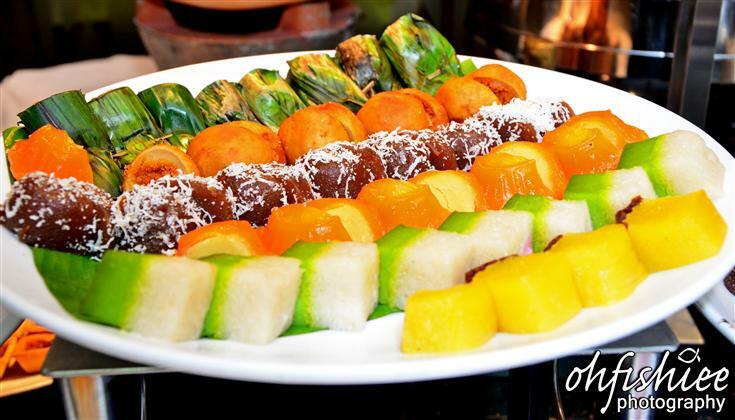 A very satisfying Ramadhan buffet with the taste, texture and fragrance emitted for the dishes so pleasant to my senses. 2. 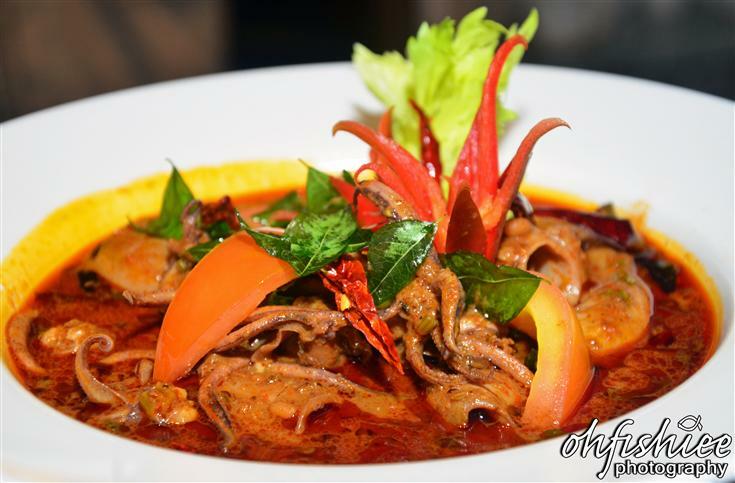 Along with P. Ramlee movies and songs, it is more than an enjoyable dinner; It is a myriad of cultural heritage and exotic cuisines. Lovely! 3. Highly recommended for its quality, consistency, ambiance and informative waiters. Wah scrumptious food! But why the salmon is soo pink? colouring? haha. The salmon cuts look amazing! 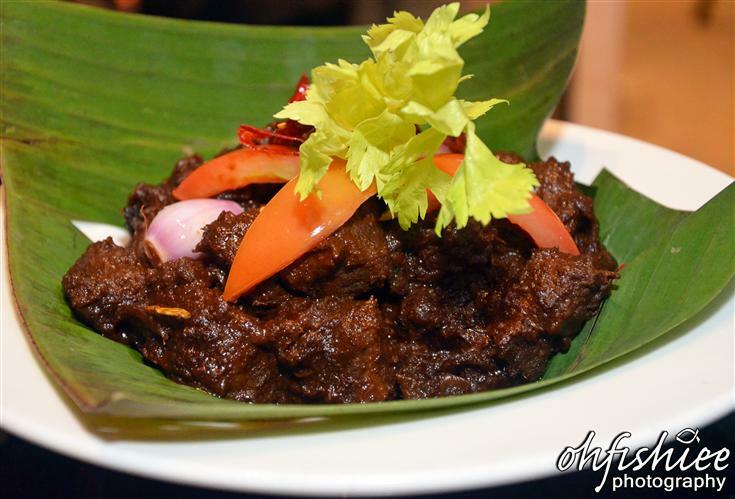 wah I'm drooling over the rendang and roasted lamb, hmm yummy. That's a very colourful entrance! oh, ramadhan is coming soon.. so, good food is coming as well. 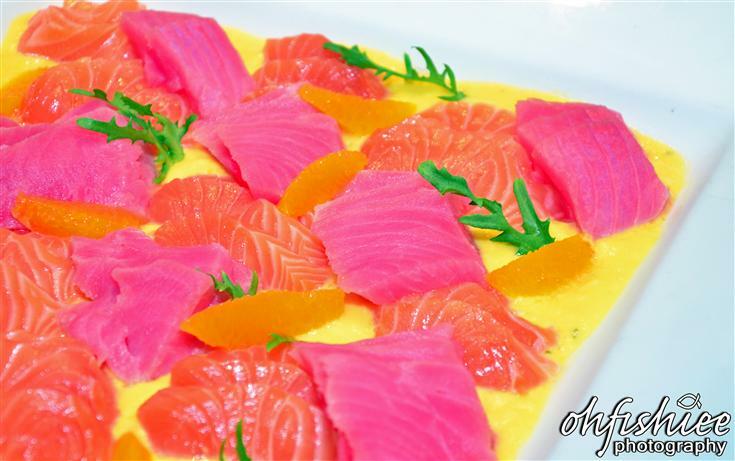 why got pink salmon? O.O"
Hello, the pink colour one is not salmon. It is tuna and not suppose to be that pinkish. Maybe not fresh. I'm surprise sashimi is P Ramlee's favourite food also kah?.